Strained tensions cloud Brassy Battalion, as the forces of SCAR go hunting through the jungle only to become the prey! 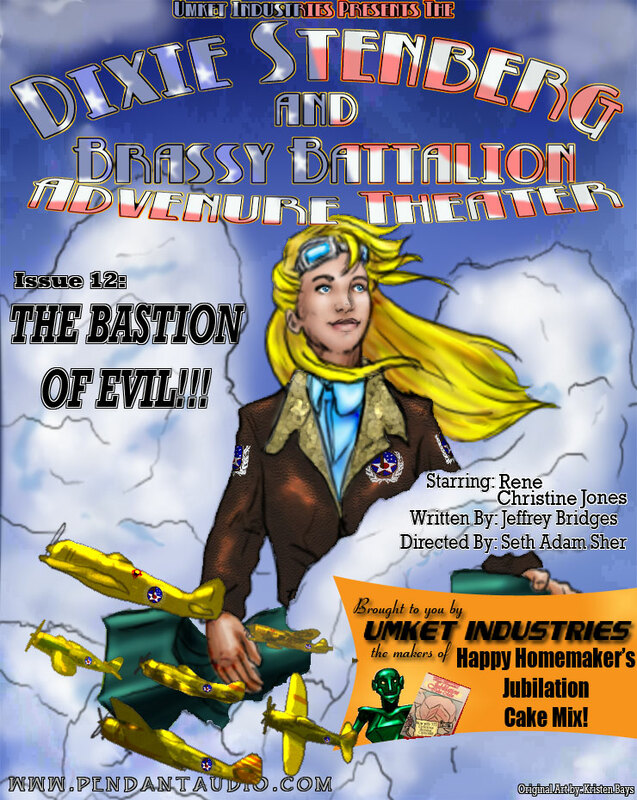 Another year has passed and Brassy Battalion has taken the fight to the front lines of the war! 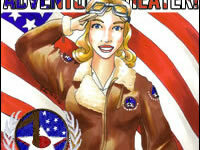 They may soon discover, however, that things are more turbulent at home than in the skies over Germany! 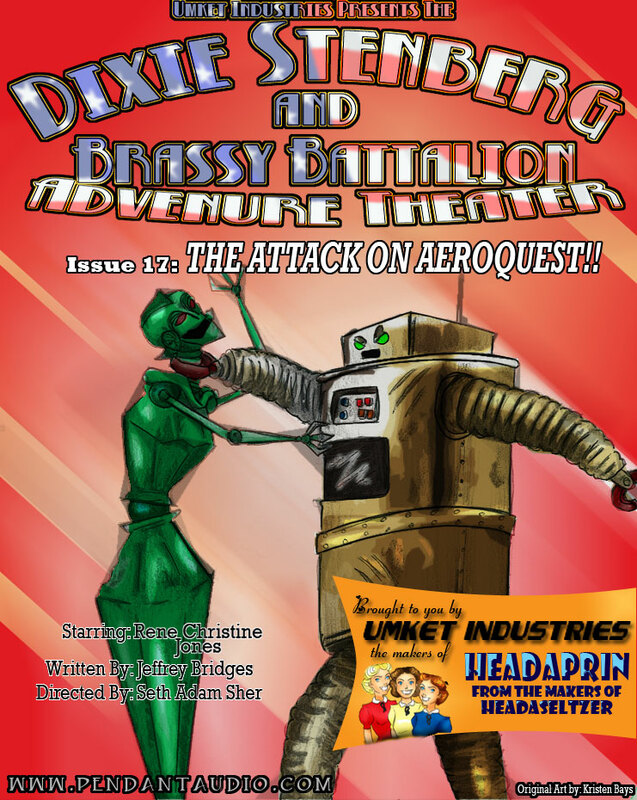 It's Brassy Battalion vs. SCAR, Robot vs. robot and more of Dixie vs. Geist in all-out war, the results of which may be something none of them expected! Or it could be what everyone expected! Just listen already and find out! 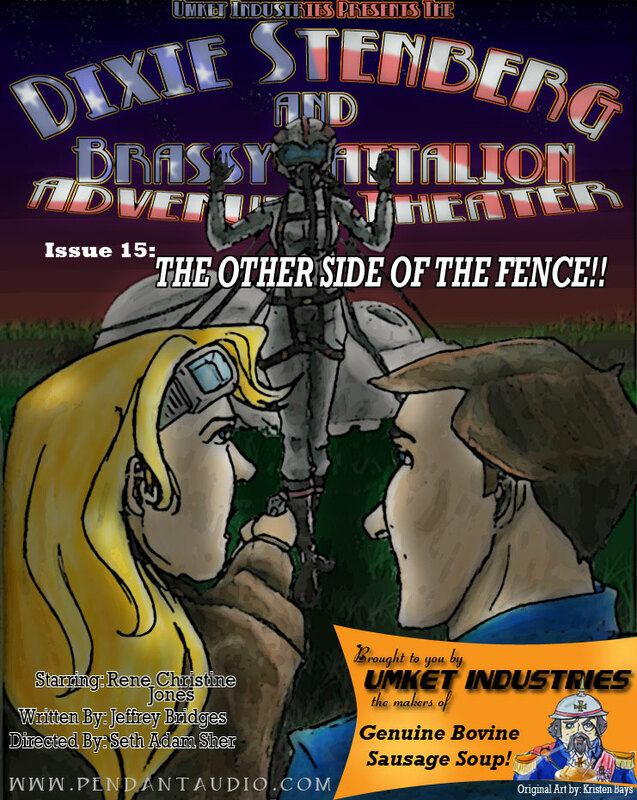 It's Dixie vs. Geist, round two, and this time Dixie's evened the playing field! But for how long? 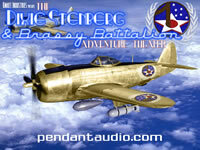 Billingsley chooses a partner and Brassy Battalion arrives on the scene! 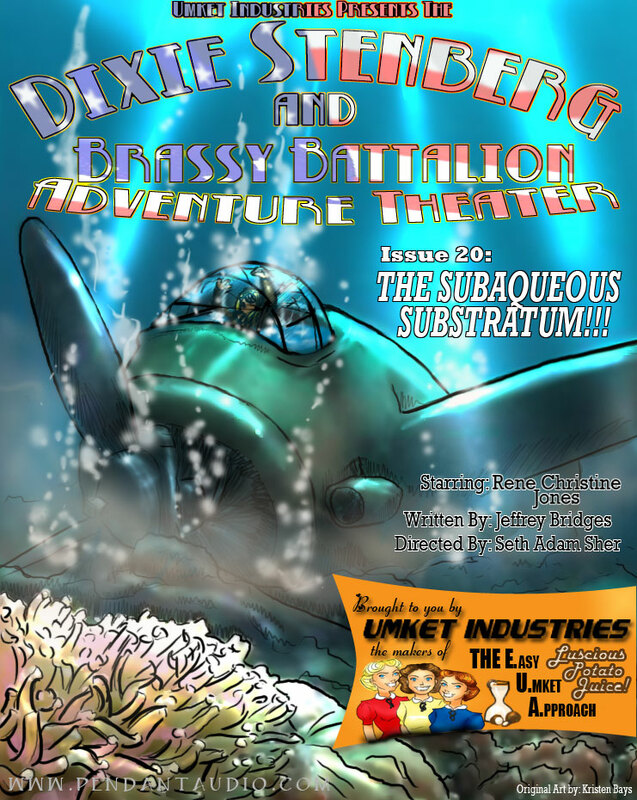 Brassy Battalion is on a sub, on a mission and on the hunt for their leader! A wounded Dixie is brought before Geist, but she'll still take every chance she gets to rip SCAR apart! 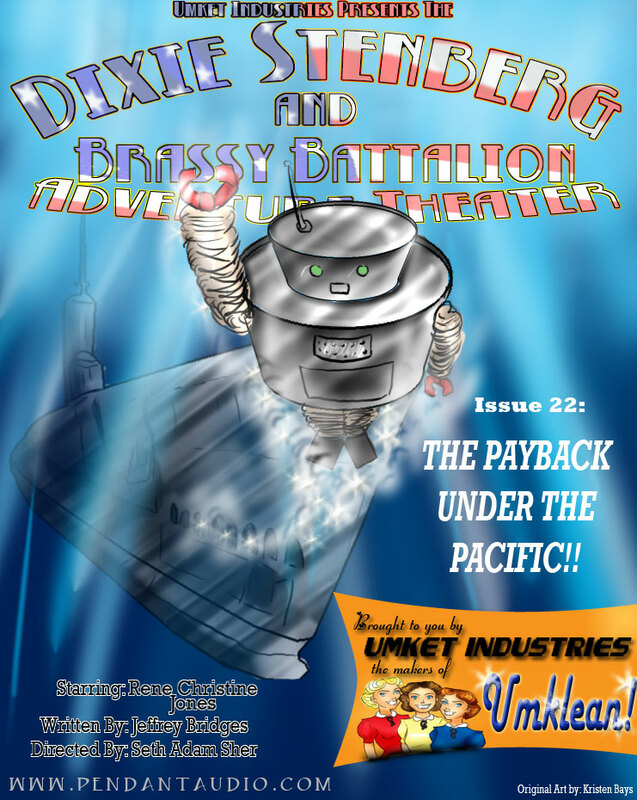 Dixie is aboard the underwater SCAR base, but now what? And SCAR won't take this lying down! 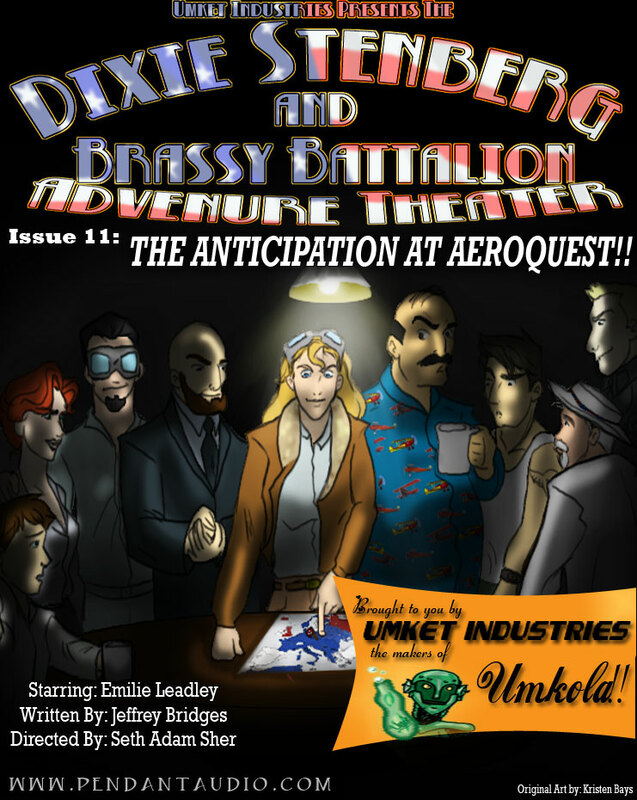 Cornelius, Frank and Archie have a surprise up their sleeves, one which may just give Brassy Battalion what they need most... hope. Our hero has been shot down! Alone in the dark, in the deep, she must face her failures and her fears in order to survive. But she's not out of fight, never out of fight. Not our Dixie! 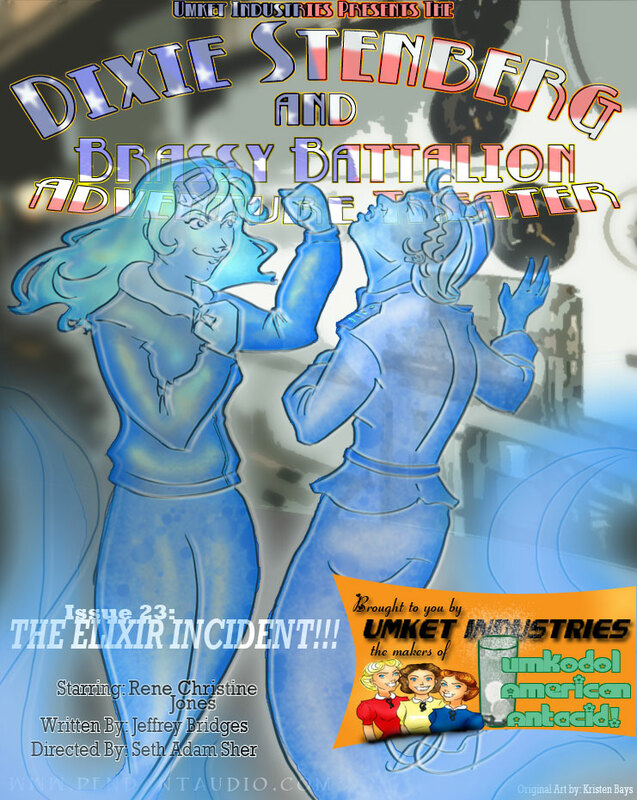 Dixie, strong of mind and strong of will, rebuffs the Battalion and heads after SCAR on her own! 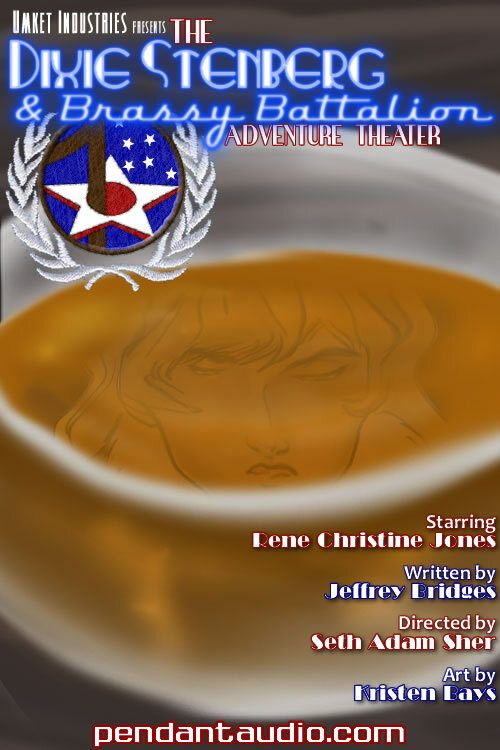 She's determined to disrupt their plans, but first she'll have to get through Reginald Billingsley and Zeta Squad, which is easier said than done! 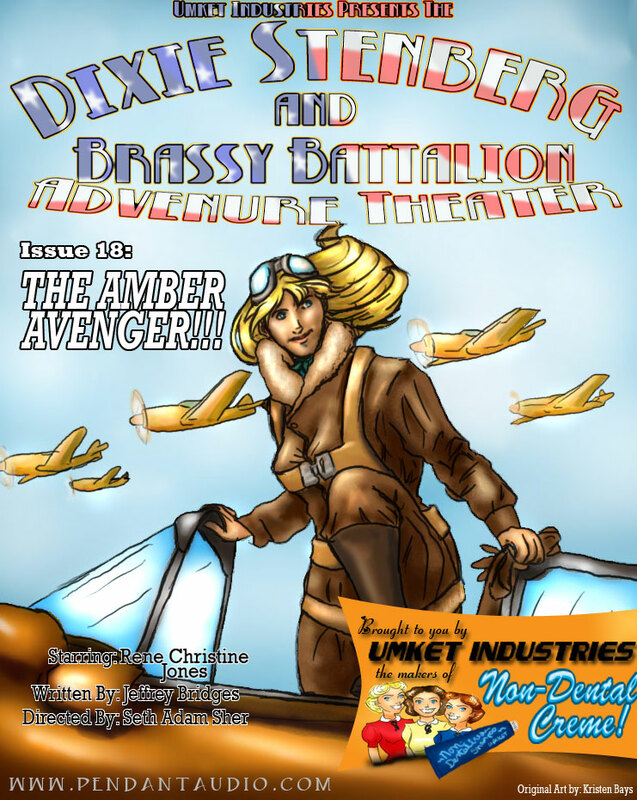 Dixie puts the Amber Avenger to the test as Neve springs into action! 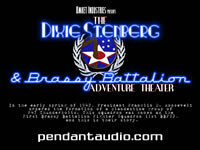 Brassy Battalion deals with the aftermath of the attack and Billingsley's confidence grows... as does Dixie's determination! Dixie tries to decide what to do with their prisoner, but Neve's not about to just sit around and wait to find out. 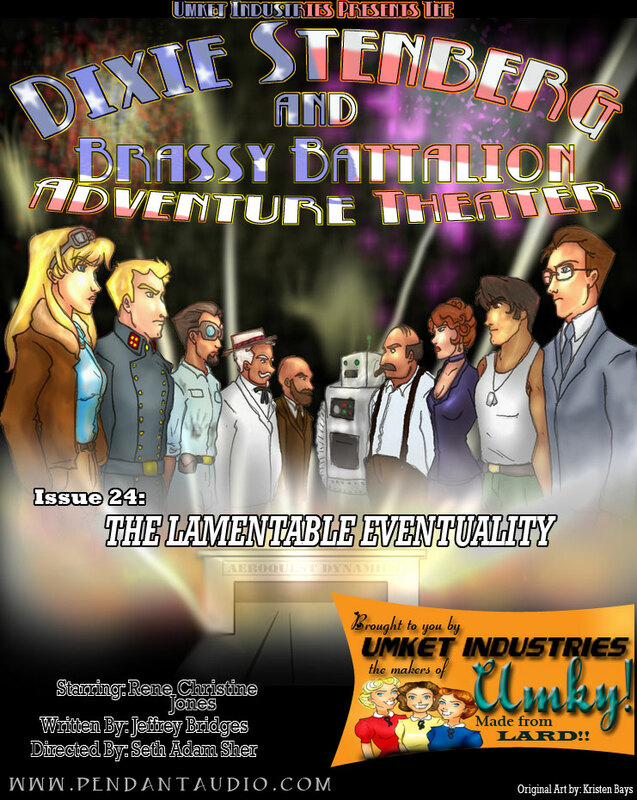 Zeta Squad comes for their compatriot, and Brassy Battalion is caught unawares and the results spell disaster! Joey and Esmerelda hit it off over a pot of mostaciolli, an interrogation doesn't go as planned, and Thomas Galen's love has arrived -- but just who's side is Neve on? Just who did Dixie shoot down in the mountains? 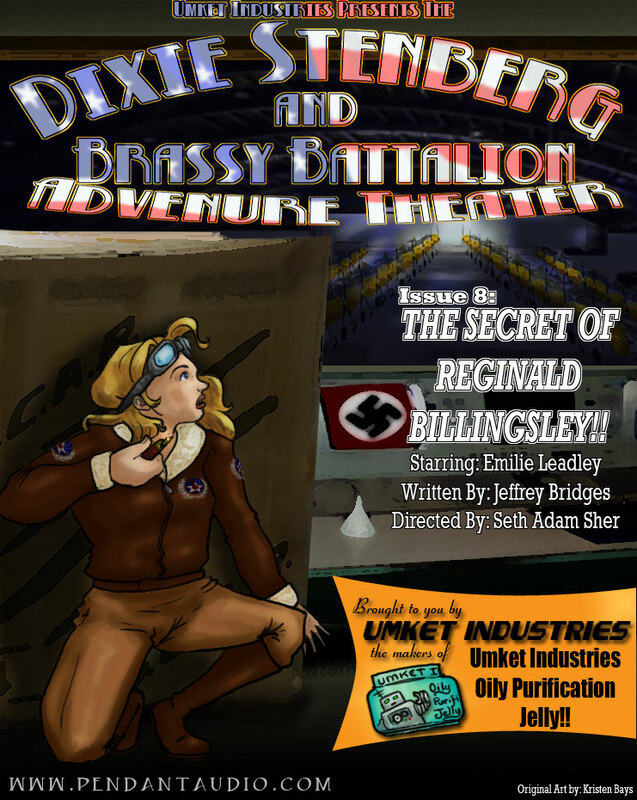 Billingsley returns to the SCAR base, and a discussion with Vreni leads to an important acquisition. The troops show off their handiwork and, finally, meet the members of Zeta Squad! 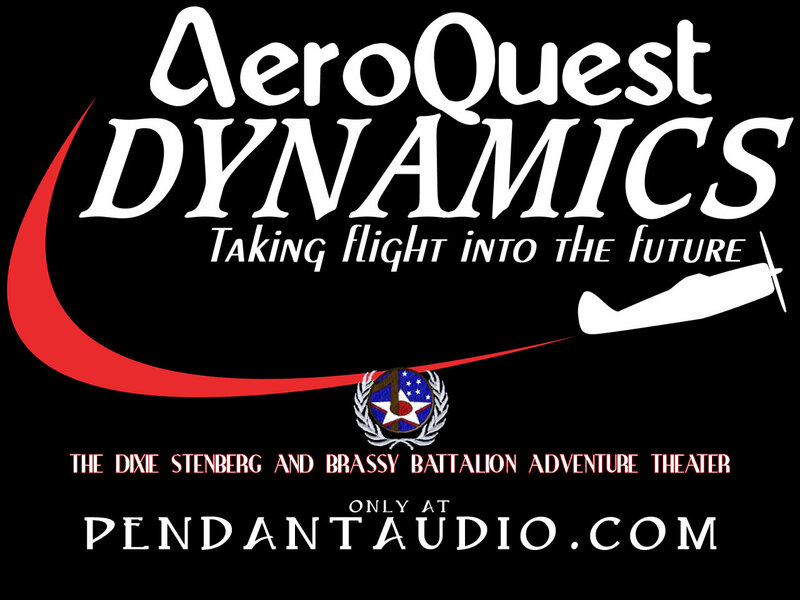 Brassy Battalion has been on a wild goose chase all across the globe as they try to track down the elusive Zeta Squadron! Unfortunately the results have not been as anticipated, but hope may yet be found deep within the San Gabriel mountains! The trip back to the United States provides Dixie some time to think, but she's not happy about the conclusions she comes to. A short stop over in Georgia allows for some downtime on the Pearson Peach Plantation, where Cornelius has a few surprising announcements! Dixie takes the fight to SCAR! 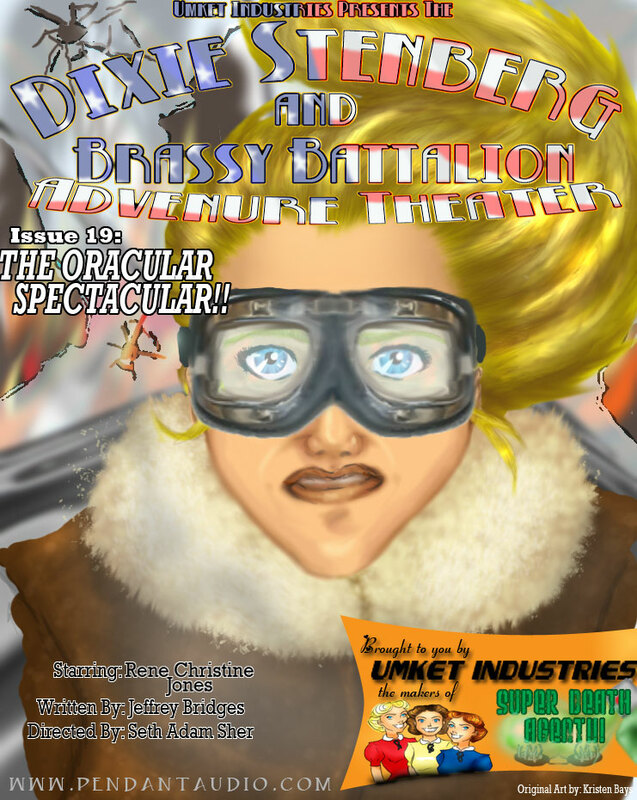 It's mayhem and destruction in the skies over Germany, and Brassy Battalion won't rest until the Society for the Continuation of Aggression and Ruination is wiped off the face of the earth! But SCAR won't go down without a fight and Reginald Billingsley has a big secret up his sleeve! 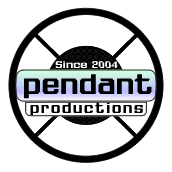 Vreni and Volker study the beast and get a most unexpected call as Lily and Freudenberg take things to the next level. Withersby has a plan to take SCAR down, but the mission comes with more than its share of risk! Brassy Battalion heads out for a much needed and well-deserved celebration! 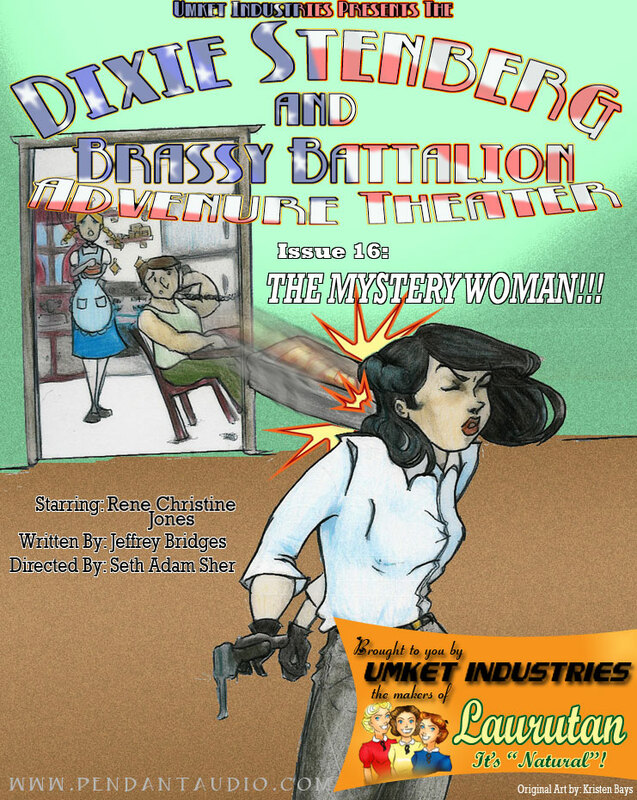 Just how did Dixie meet McGuff, and what is the most unspeakable secret that only Frank knows? 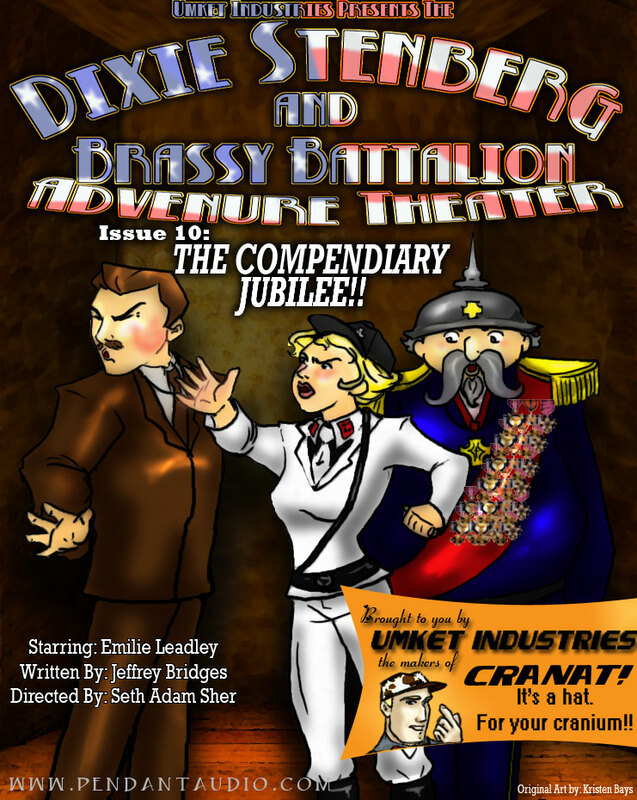 The Battalion gets a new government liaison and Vreni has had more than enough of Volker and Billingsley! Billingsley's escaped! 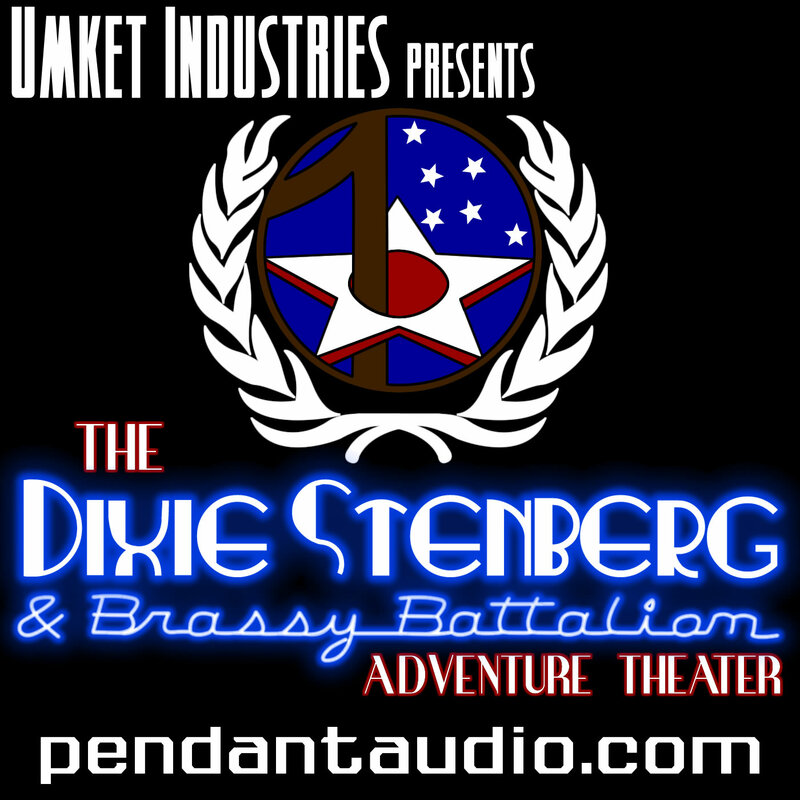 Dixie and the Battalion are hot on his trail, leading straight to a base in Death Valley where the full might of the Brassy Battalion is unleashed upon the nefarious Nazis! What is the special gift Fruedenberg has prepared for Lily, and can Volker and Vreni stop the escaped beast before it chews its way through all of SCAR? Does Billingsley work for SCAR? 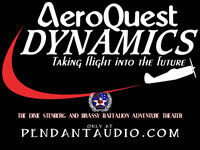 The evidence Dixie finds may provide the answer, but only if Dixie can make it back to AeroQuest Dynamics without getting caught! And what is Freudenberg's first name, and why does Benedikt find it so funny? 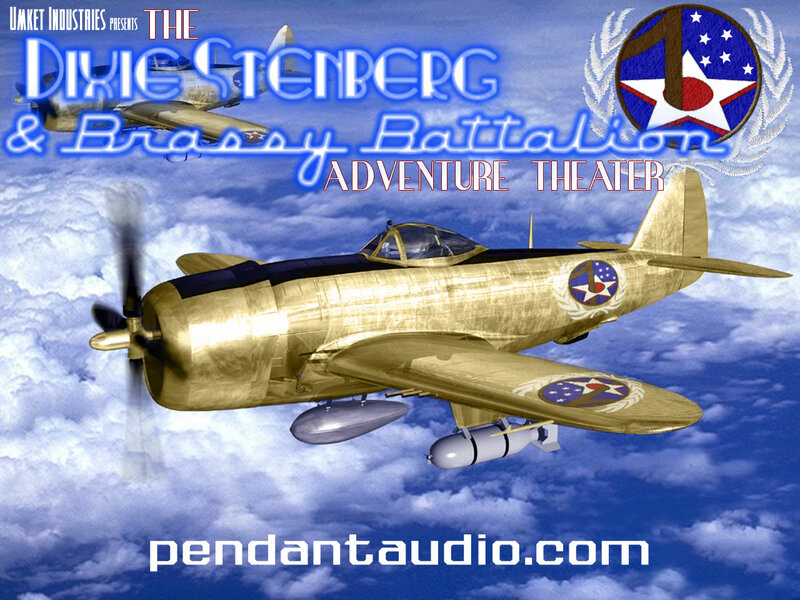 Freudenberg gives Brassy Battalion a special gift! What happened to Billingsley? What secret is Joey Scalzetti hiding? What lurks in the deep, dark SCAR dungeon? And who's the mysterious person in McGuff's office? 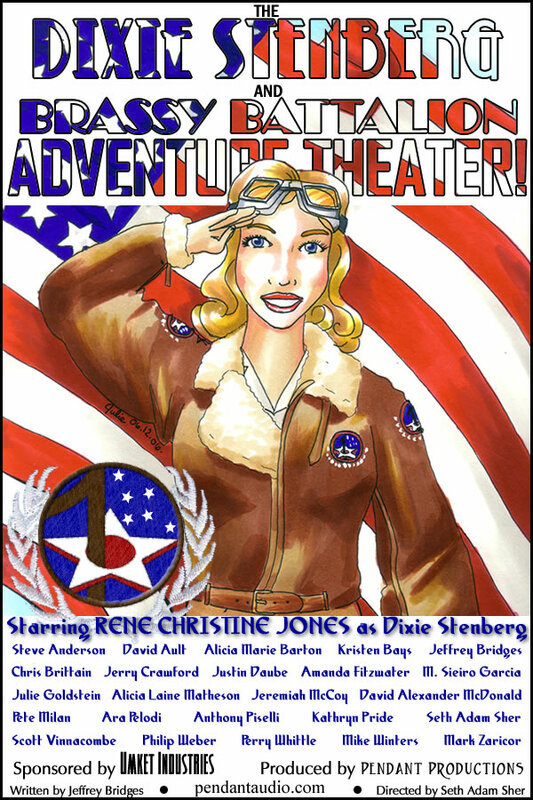 Dixie and Cornelius head straight into Nazi Germany on a rescue mission, and find more than they bargained for deep beneath the earth! The beast is alive, SCAR is hot on their tail and... someone has vanished! The Brassy Battalion members are at each other's throats! Who is the traitor, and what has become of poor Thomas Galen? 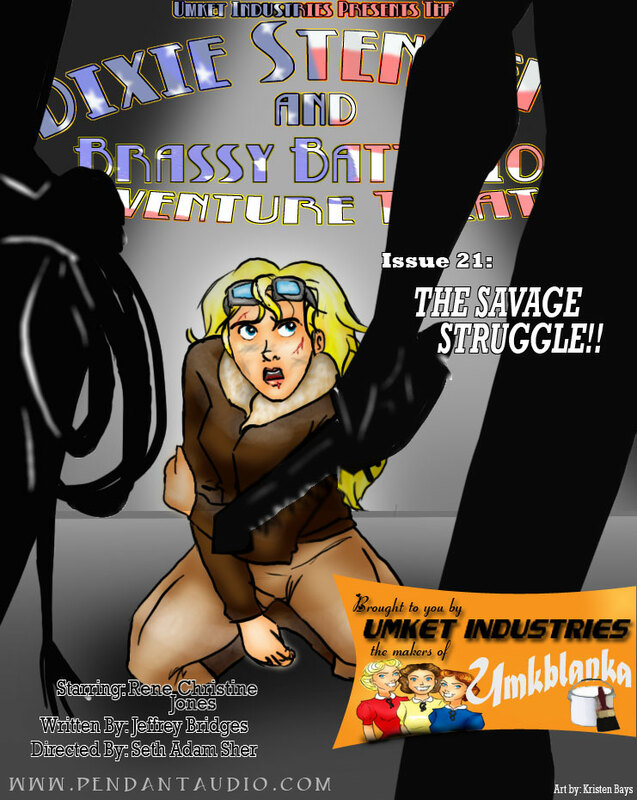 Dixie finally comes up with a plan, and just what is the vicious Vreni hiding? 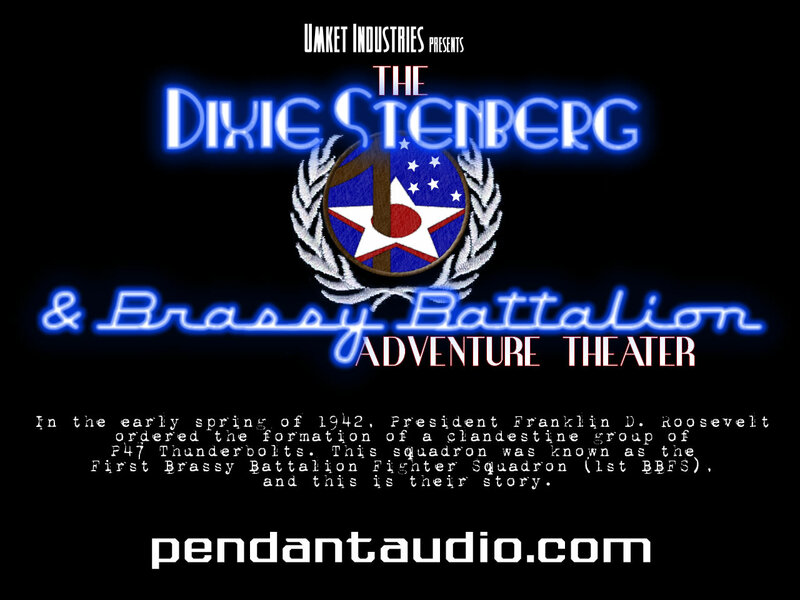 Dixie and crew go into live combat for the first time, on a precision strike right into the heart of Germany! 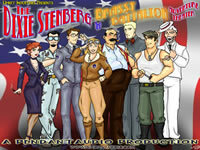 But just what does the villainous Volker have planned and will all of Brassy Battalion make it back home? Dixie meets her new colleagues with the official formation of the First Brassy Battalion Fighter Squadron! 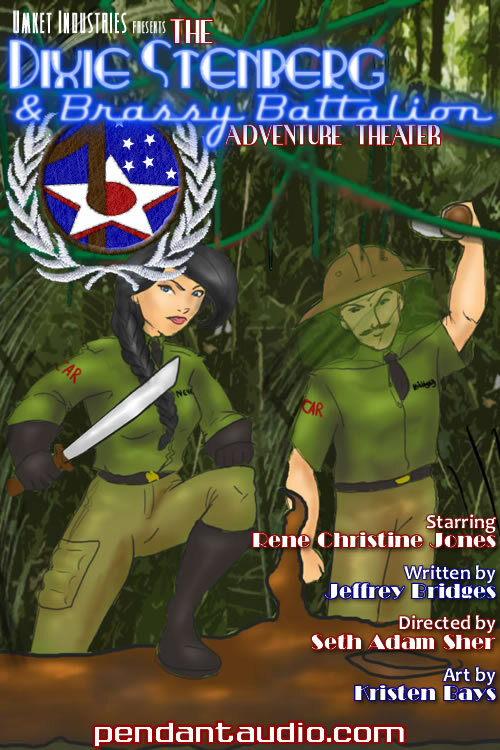 An eclectic bunch of green recruits from around the world are now under Dixie's command, but do they have any hope of working together if they can't even get along? And just who are SCAR, and what is their dastardly plan? What are German Focke-Wulf 190's doing in the skies over Southern California? Will our hero survive being sorely outnumbered? Just what does the special brassy alloy on Dixie's Thunderbolt do, and why is there a hidden lever under Dixie's seat?